Israel Outdoors covers so much ground, but there’s even more you can explore on your own. Our staff has put together a high-level list of things we think you should do and see in Tel Aviv, Jerusalem, Haifa, and Eilat. 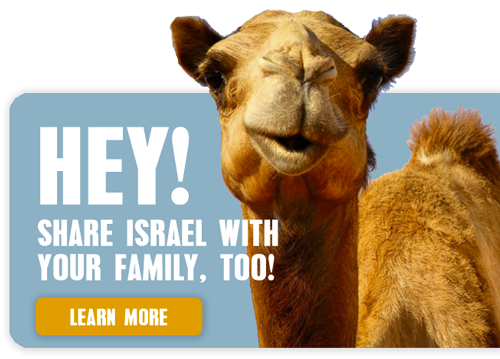 Seeking a guided day tour to other destinations in Israel, Bethlehem or Petra? Check out these great day tour options. Tel Aviv, Israel’s cultural and innovation capital, is a major metropolitan (and cosmopolitan) center in the heart of the country, and is known as a “city that never sleeps.” The city (and its sister city, the ancient port of Jaffa) serves as a hub for arts, culture, business, and tourism. Situated along the shores of the Mediterranean, and boasting amazing beaches and a world-class boardwalk, Tel Aviv is a must for anyone looking to explore diverse neighborhoods, enjoy European-style cafe culture, and take in the sights and sounds of the first “Hebrew” city in the world. Jerusalem, Israel’s capital city, boasts thousands of years of fascinating history, and a similar number of things to see, do and explore. Situated in the Judean Mountains, Jerusalem is a holy city for Jews, Christians and Muslims, and combines ancient and modern experiences for a feeling that’s unique to this city. 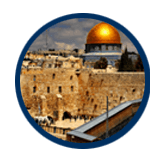 Perfect for those looking to explore world-class museums, shopping, historical and religious sites, and culture, Jerusalem offers something for everyone. Hop on Jerusalem’s brand new light rail, and explore diverse neighborhoods that make the city truly one-of-a-kind. 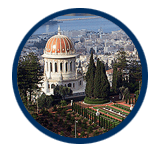 Haifa, situated in Israel’s beautiful north, alongside the shores of the Mediterranean, is a bustling seaport and the country’s third most populous city. 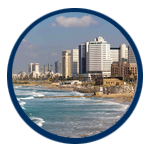 A diverse city, Haifa is also a hub for innovation and education (home to major offices of Google, Microsoft and Intel, as well as Israel’s “M.I.T.”, The Technion). Accented by the world-famous, immaculate Bahai Gardens, the city offers fantastic beaches, museums and shopping. Be sure to wander out of the city limits, though, to take advantage of amazing hiking trails and stunning scenery. 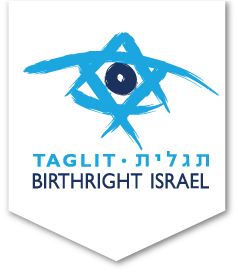 Situated at the southernmost tip of the country, Eilat is Israel’s Red Sea beach resort town, and a major tourist destination for Israelis and foreigners alike. 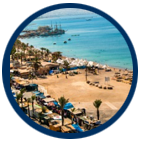 Averaging 360 sunny days a year, Eilat’s beautiful beaches and coastline provide a haven for SCUBA diving, snorkeling, and other watersports. Pepper in fun nightlife and beautiful desert mountain scenery, and Eilat becomes a popular place to get away for a long weekend. 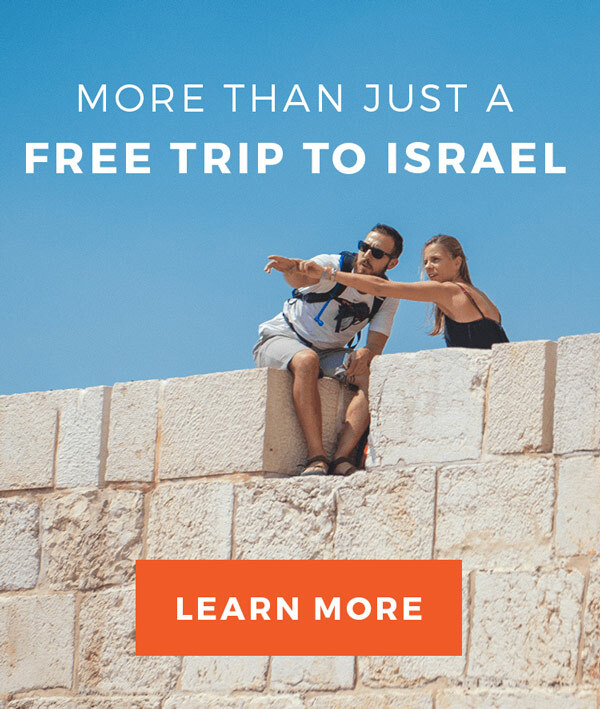 Skip the rental car, and take a direct bus (around 5 hours) or short flight (1 hour) from Tel Aviv.